Register for workshops, join one of our Book Clubs, sign up for classes, and attend guest speaker events. Check the Calendar for more information about upcoming programs and events. 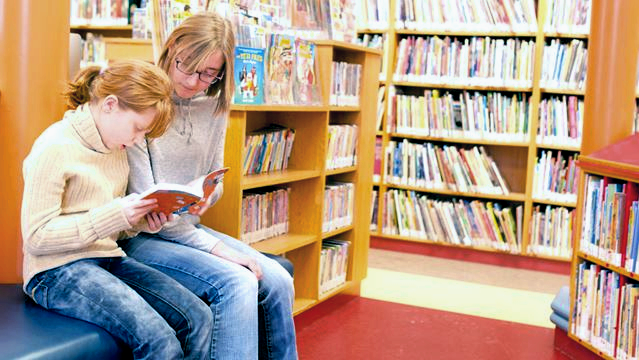 Join the Teen or Tween Summer Reading Group, volunteer at the library (14+) or become a Reading Buddy! Participate in the TD Summer Reading Group, attend storytime, go on a scavenger hunt, create a fun craft, or build a LEGO robot! Visit the Calendar to find out what’s happening this week at your library.